Live something bigger. Hub is a coworking platform for growing businesses in Australia. 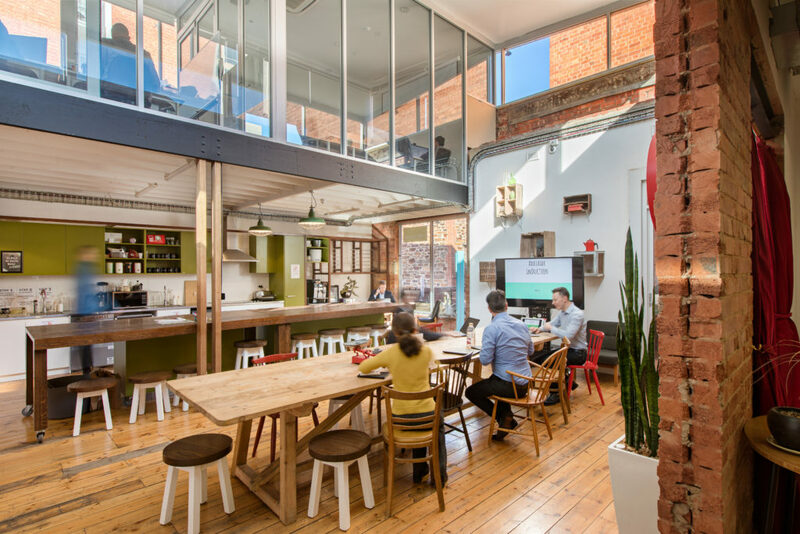 Hub Adelaide is one of Australia’s largest coworking communities for business and individuals. 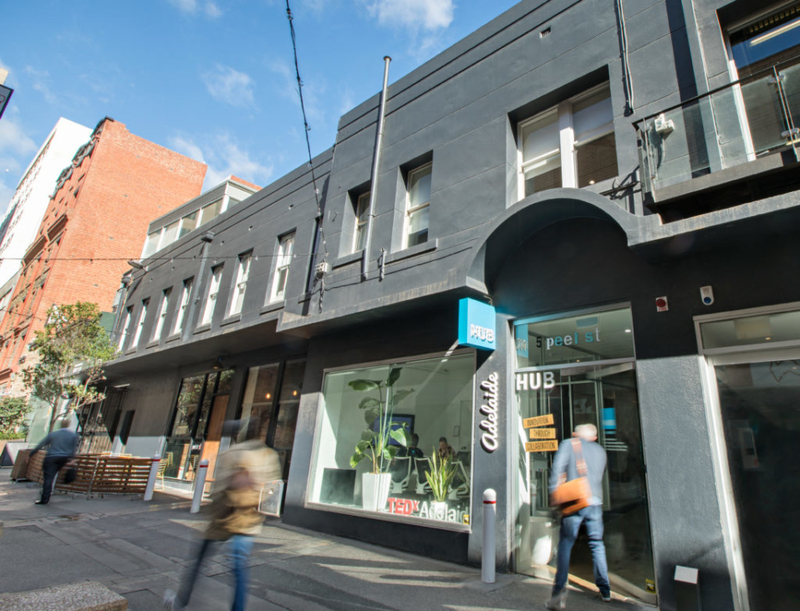 Located in Adelaide’s central business district on Peel Street, Hub Adelaide provides a great space to enable entrepreneurs and established organisation for long term success. 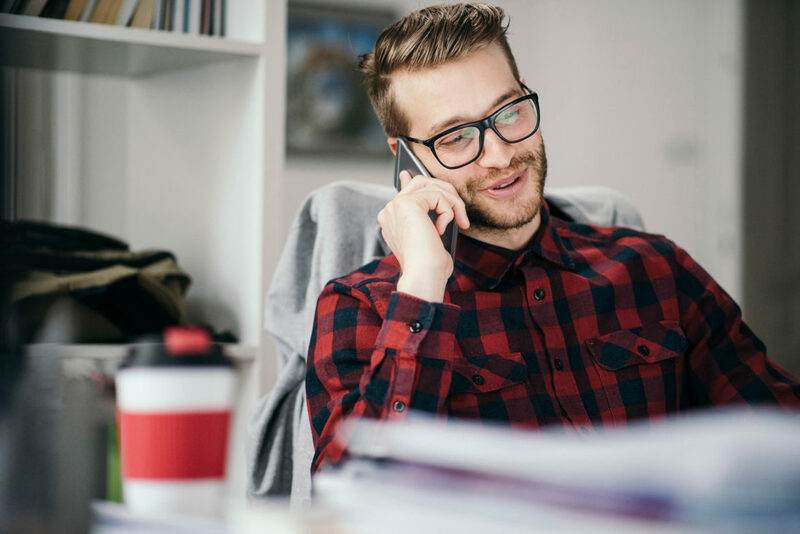 Hub Adelaide offers tailored workspaces, curated community, national access to other clubhouses and many member amenities. 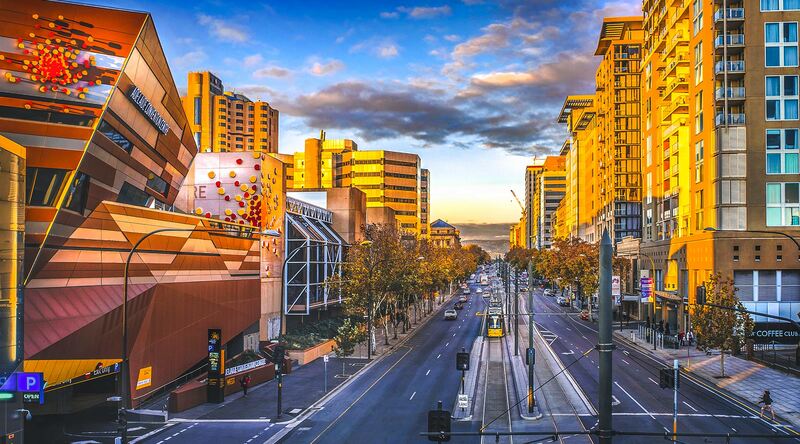 Want to know more about Hub Adelaide?